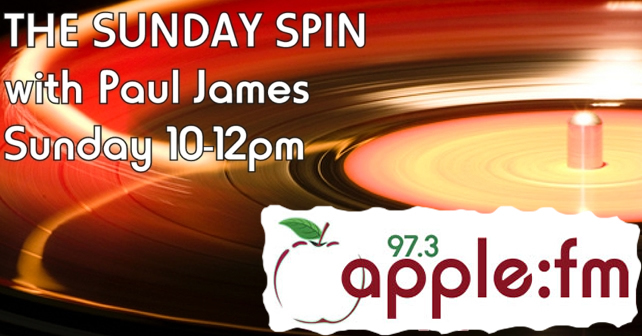 Paul James on Sunday’s will play the three most requested artists of the week on Apple FM. Paul will also play a record that was in the UK chart this week in history from 1953-2010. At 10.30am Paul hands you over live to the Musgrove Park Hospital Chapel for the Chapel Service. Paul takes you back through time with UK Number Ones, a record in the UK charts from 50 years ago and the American Number One that was number one on this day from a selected year. 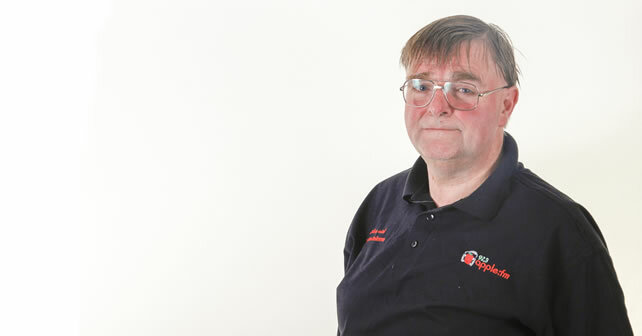 Paul at about 11.30am plays your requests.